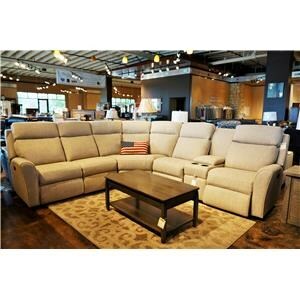 Relax and recline with ease in this motorized recliner. 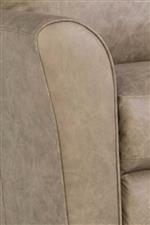 Flared arms and a bustle back design offer a casual look to the piece, while foam cushioning provides a soft and supportive seat. 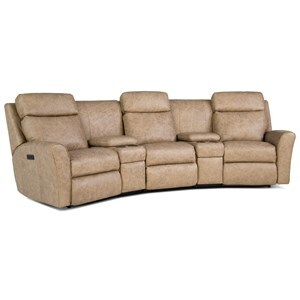 Power reclining and the power headrest of this recliner put every position within reach, so you can maximize your comfort. 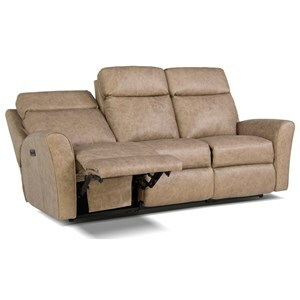 The 418 Casual Motorized Recliner with Power Headrest by Smith Brothers at Sprintz Furniture in the Nashville, Franklin, and Greater Tennessee area. Product availability may vary. Contact us for the most current availability on this product.